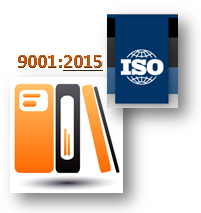 2015 (1) / October 2015: ISO 9001:2015 – Where to Run? ISO 9001:2015 – Where to Run? 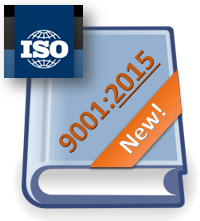 A hard-won and long-awaited new version of the International Standard ISO 9001: 2015 was published! Of course, the 2015 version will cause more debates, discussions, comments, than the 2008 version. One of the approaches is offered here. 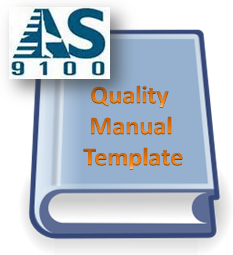 The objective of this article is to facilitate understanding of the 2015 version features for a wide range of ISO 9001 users. The detailed analysis of the new version of ISO 9001:2015 is provided in the Author's papers [1, 2, and 3]. 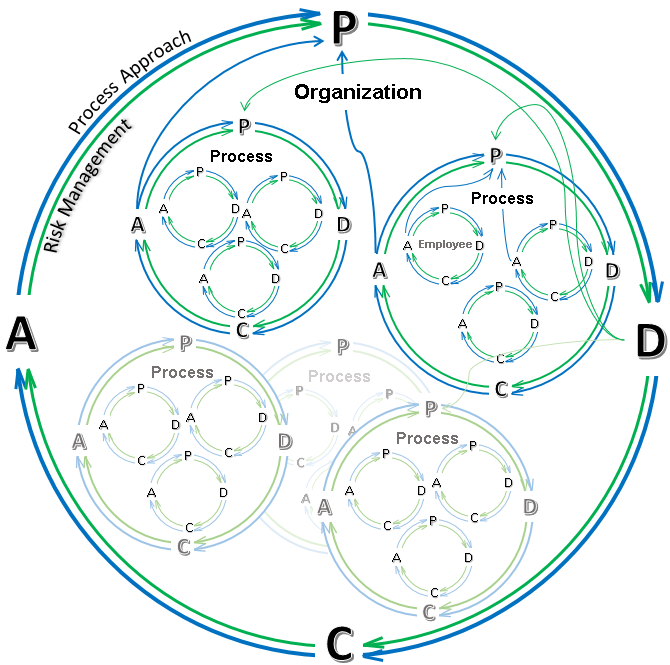 This article gives the simple guidelines for seven key (from our point of view) features. Think through several options when making decisions. Compile a clear risk list. Understand risk source. Give up neural networks and fuzzy logic for a while. Suggest a simple tool, such as ‘risk level = probability * consequences’. Suggest colleagues to estimate the first and second. The average result will be better than the result from the application of artificial intelligence. 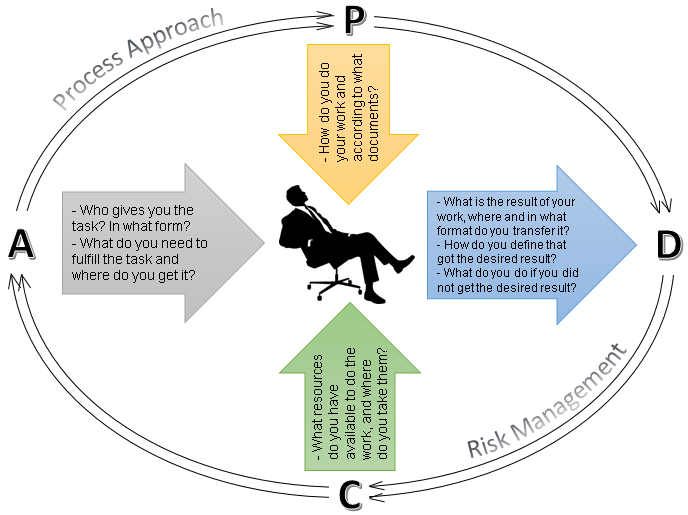 Rank the risks by level and choose for risk treatment. Treat risks. Enhance desirable effects, prevent, or reduce, undesired effects. Make right decisions! Achieve an improvement! Enhance good practices. Describe positive experience in a documented procedure. 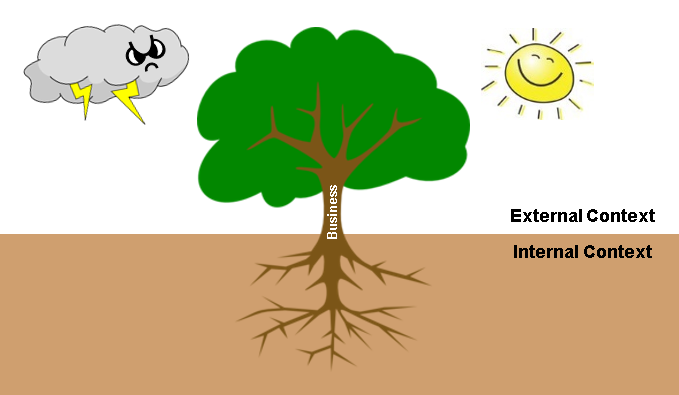 Understand that context – is the environment in which the business grows. Take the environment into account when making big and small decisions. The same way as you check the weather forecast when you go to work in the morning. Formulate the requirements of context understanding and consideration in Quality Manual and QSP. Know everyone who has impact on the business. Look at the business through their eyes. Define their interests in a simple way. Make them happy! The result will pay off the effort. Formulate the requirements of interested parties understanding and taking into account in Quality Manual and QSP. Now you will benefit from the changes! Think through all the possible consequences. Calculate risks in a simple way. Partake and use this source of energy as much as possible and more often. Understand that those who supply materials, parts and equipment – are not your only partners in producing good products. Make sure they work as flawlessly as you do. Turn your business into the whole Universe of Improvement! Are you a successful employee? Check it out! Discuss this Quote Pad with your colleagues at work – you will need supporters and followers to implement the Standard. 2. Fomichov S., ISO 9001:2015 Overview. 3. Fomichov S., ISO 9001:2015 QMS Transition Program. October 2015: ISO 9001:2015 – Where to Run?